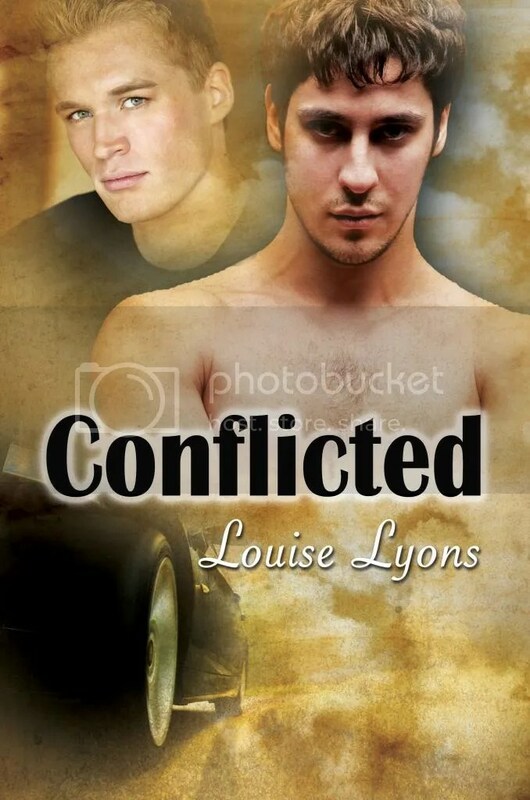 Book Blast: Conflicted by Louise Lyons! Today I’m proud to host a fellow Dreamspinner author and her first novel! Louise Lyons is here with a nice long excerpt from Conflicted, and a giveaway! This entry was posted in For Your Reading Pleasure and tagged Dreamspinner Press, Guest Author, Louise Lyons, MM Romance by Charley Descoteaux. Bookmark the permalink. Hi Charley, thank you so much for hosting me, I really appreciate it.